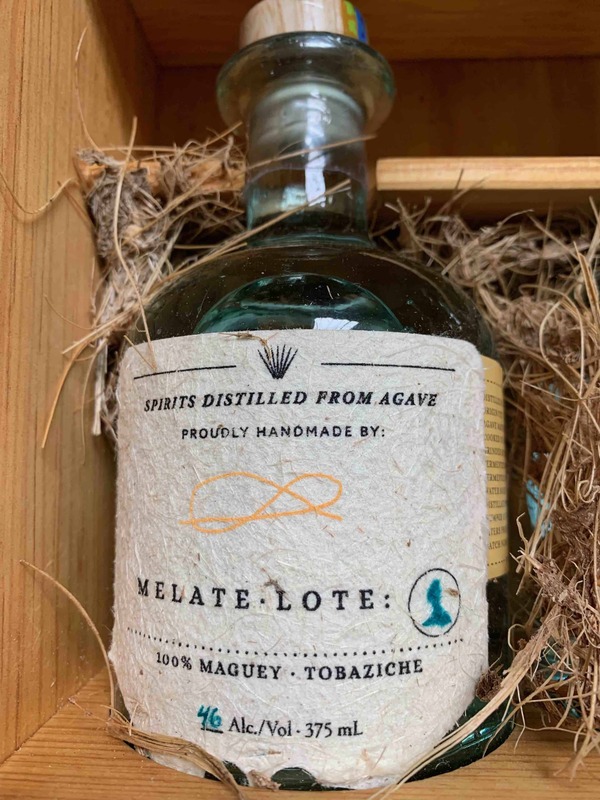 Maguey Melate is a new idea on the mezcal scene, a subscription service for small batch mezcals that will get you some of those small batch mezcals that you can’t find outside of Oaxaca delivered to your doorstep here in the US. but it’s so much more because the bottles come packaged in a beautiful wooden box with a special print and four cups. This could easily be your traveling drinking set but you’ll probably feel such a strong proprietary feeling for it that you’ll leave it at home on the shelf as that special show it off feature of your bar. The inside of the Maguey Melate box. With the idea planted the big question transitioned to how to communicate that connection to the context of mezcal which led to the creation of a entire mezcal box experience full of information and tools – each bottle is signed by the maestro mezcalero behind them along with a list of the key information. Detail from the inside left panel of the Maguey Melate box with information on the agaves used for this box’s bottles. There are two subscription types, the Signature Box which is the Cadillac of subscriptions replete with an incredible assortment of bells and whistles, and the bimonthly box. I received the Signature Box so I’ll dive into that first. The whole package is really stunning. 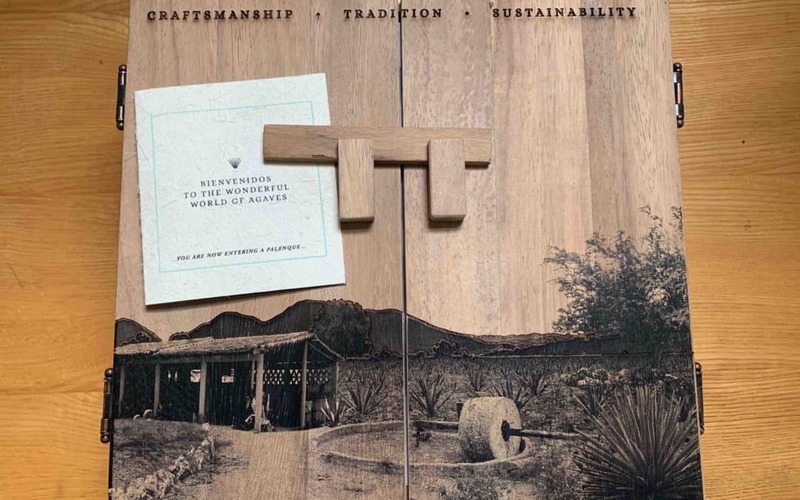 I have a number of the exquisite Cuish boxes and coveted the Tosba box from two years ago so I’m no stranger to this presentation but it’s just so nice to see mezcal presented this way. 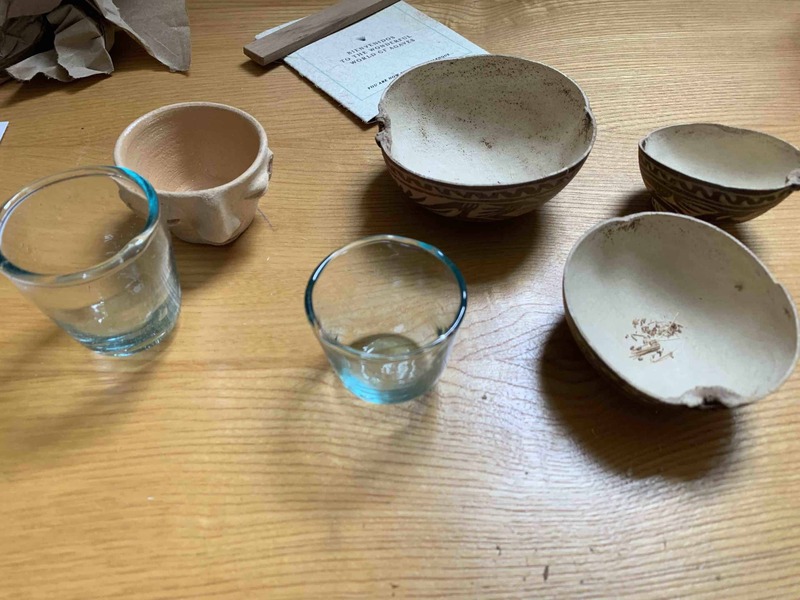 It’s creative, it enhances the mezcal, and everything else is amazing in its own right: There’s a print from La Pistola, a really fine selection of cups, including a ceramic one molded in the shape of a face, that make it the veritable party in a box. 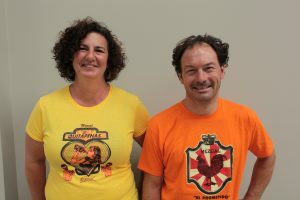 The creative DNA runs far and wide because Melate is working with Elisandro Gonzalez-Molina from Tosba and Darinel Silva who is a well known guide and connector. It screams gift item for the jaded shopper, aficionados may just say ‘screw that’ and buy it for themselves. The Maguey Melate box comes with four different styles of cups and three sizes of jicaras. 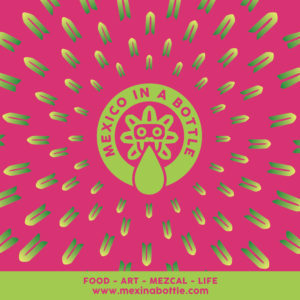 The bimonthly box is the mezcal without all the bells and whistles. 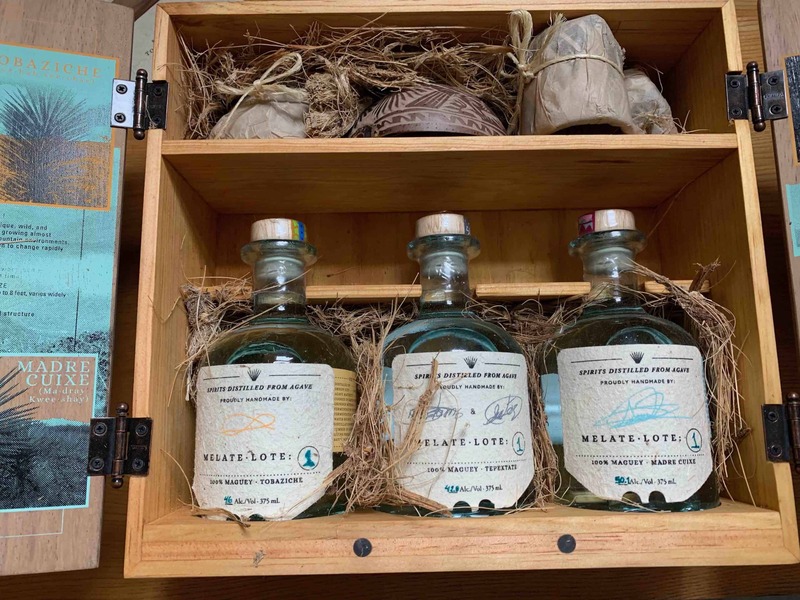 You still receive the mezcal and access to the digital components but the external packaging is cardboard while inside the bottles are held in place by a dried bagasso mold. Talk about creative reuse. While not the first to try this idea out Melate really stretches to demonstrate how much you can do with it. The diversity of mezcals, producers, and locations really pushes your taste buds and experience. 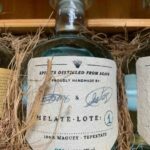 The first signature box contains three 375 ml bottles, they have an extensive tour of that package here while the bi-monthly option contains two bottles from a single mezcalero. The signature box goes for $199, bi-monthly option $115/shipment but they have a $99 offer on now. The first signature collection of mezcals is pretty amazing – you will not find this sort of thing without a trip to Oaxaca so the value is pretty extraordinary. There are even some people who think that you should have to go to Oaxaca to find mezcal this good. Plus the whole package really is incredibly beautiful, it’s like a little bit of Oaxaca creativity bursting out of the mail at you. 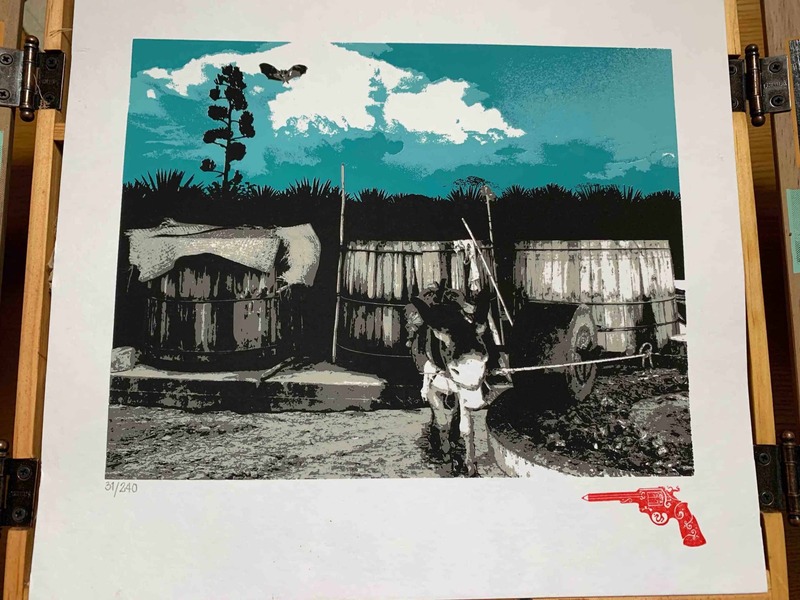 A limited edition print from La Pistola in the first Maguey Melate box. The big question is whether people will spring for this sort of thing. We subscribe to everything else so why not this? But there’s a bigger mission here: Dalton’s goal is that by creating a subscription club, he’ll create a consistent revenue stream for the mezcaleros they’re working with. 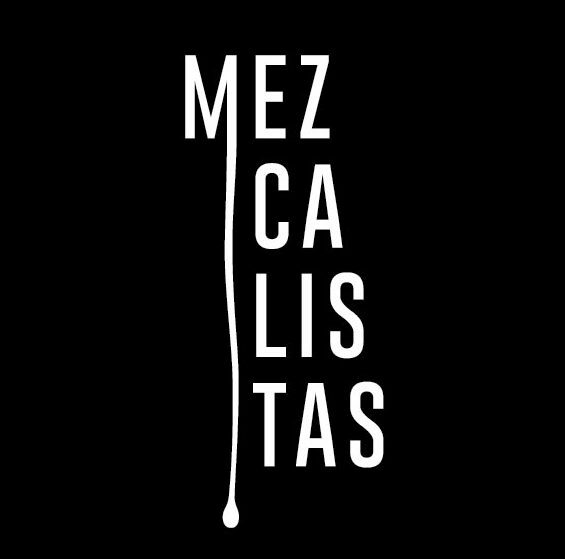 One of the critical issues that a lot of mezcaleros encounter is inconsistent revenues because so many mezcal sales are in batches to one or another purchaser. If you dig into Maguey Melate’s mission you’ll see those goals articulated and, while I can’t vouch for the program completely because I haven’t visited it myself, I do know some of the people involved and I’m sure they wouldn’t be working on it if they thought it was problematic. We have invited Dalton to write a guest post for Mezcalistas later this month specifically on the business and larger mission themes because that’s something he knows inside and out. 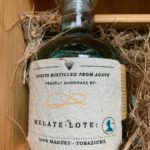 What does the first shipment of Melate’s signature box actually taste like? 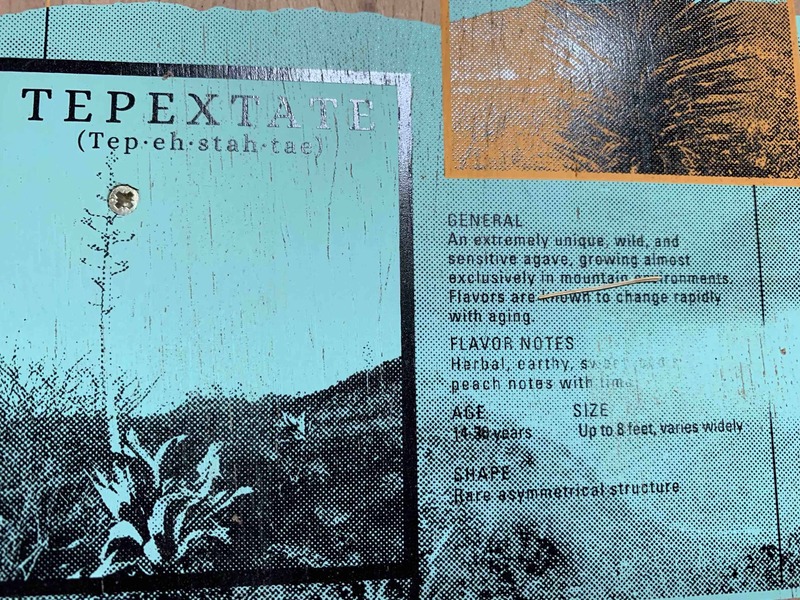 The bottle of Marta and Isaac Garcia’s Tepextate from the first Maguey Melate box. A big dusty treat. Marta and Isaac Garcia’s tepextate speaks to me of twilight at the palenque after a hot day. It’s dusty out and this is the way to welcome the evening. These broad tepextate shoulders are full of sugar without being overwhelming. The instinct with so many tepextates is to go whole hog and overwhelm you but this bottle stands as a precise riposte to that philosophy. It’s the embodiment of balance with very little viscosity so that you get little charges of effervescence here, cherimoya there, and a salt clove mixture to finish it off. This is the lowest ABV of the batch, it’s 42.8% belies the world of flavors in this bottle. The bottle of Felix Angels Arellanes’ Tobaziche from the first Maguey Melate box. Justifiably famous for his adherence to very traditional mezcal distilling techniques (read Alvin Starkman’s profile of him for further insight) Felix Angeles continues to shine with this example. This tobaziche has a deceptively thin nose that travels in a variety of directions at once with hints of sugar, pineapple, apple, spice, a bit of sal de gusano. In the mouth it’s an incredibly nuanced undulation of flavors – a very light body and satisfying sugars that are fully integrated into a very savory experience. There’s a certain brininess to the whole thing tempered with a spicy sweetness that make this a real highlight. 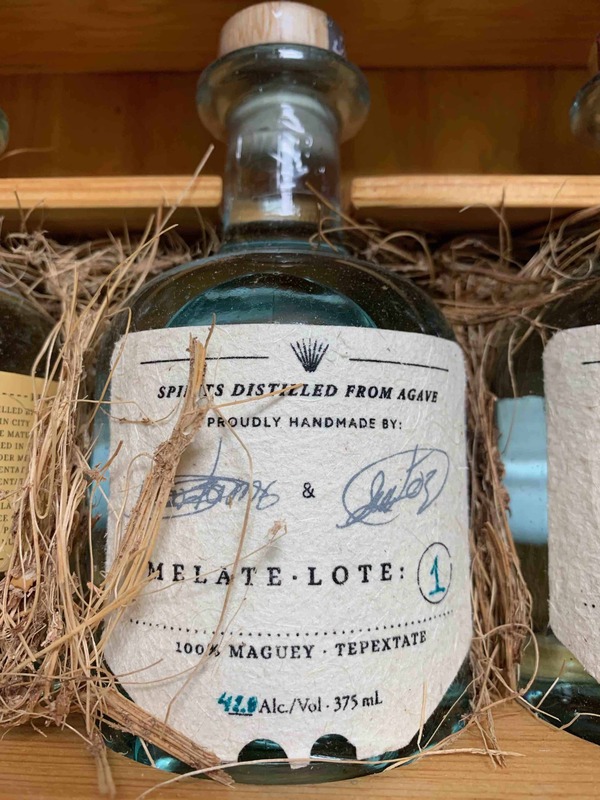 He’s the Melate Mezcalero of the Month for May so this is your big chance to taste some exceedingly rare and high quality mezcal. 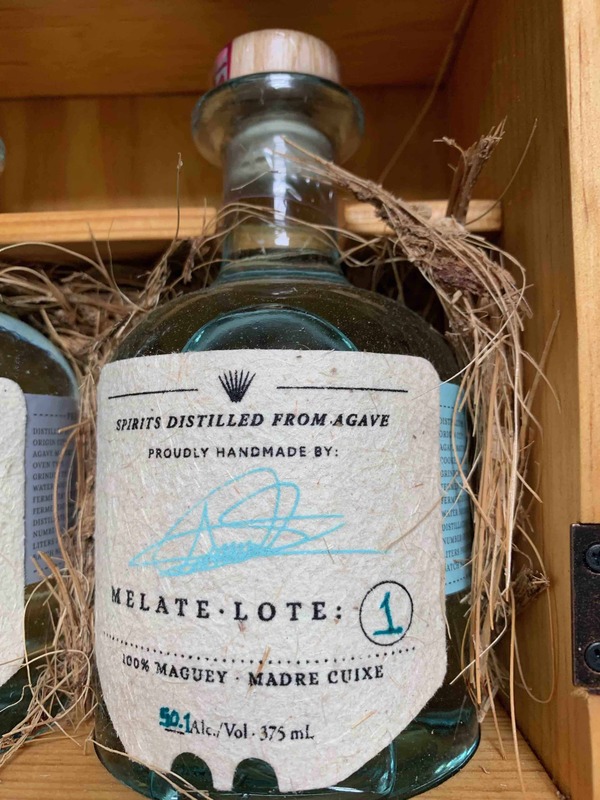 A bottle of Ageo Cortes Sanchez’s Madre Cuixe from the first Maguey Melate box. This madrecuixe hit you with a full agave fruit nose and barely a hint of the herbal notes that I associate with this agave. It’s full of aromas more reminiscent of the big agave sugars that you’d normally find in an espadin or cupreata. A sip continues that dialog – it’s a real mouth filler, all round sugars with some mineral effervescence. There’s a bit of chocolate which then turns into a lightly bitter tinge at the tail end that tips you off that it’s not all brawn. 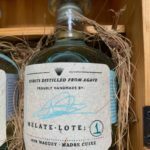 To get the first shipment subscribe to Maguey Melate today. 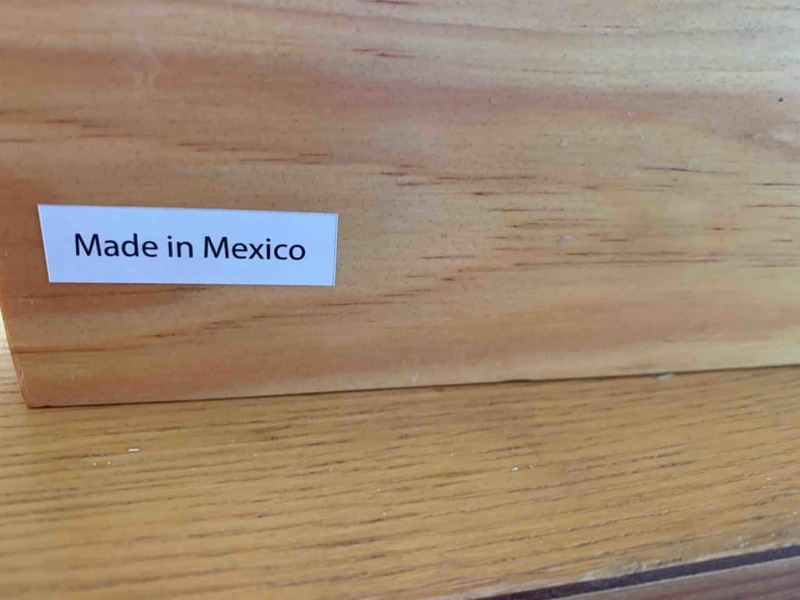 In case you harbored any doubts about this box’s provenance. I had the signature box delivered as well — and it is indeed a glorious presentation.